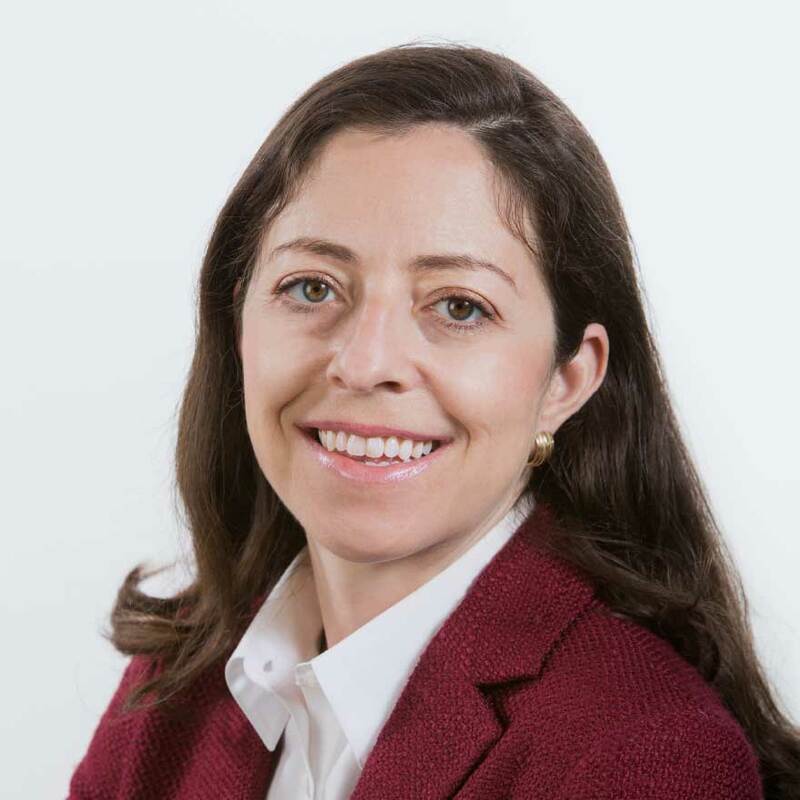 Executive Management Team and Board of Directors | Qualys, Inc.
As the Chief Financial Officer of Qualys, Melissa leads all elements of the company’s finance organization, including finance, accounting, investor relations, treasury and tax. She brings 20 years experience as a strategic financial executive working with technology companies on areas including corporate finance, investor relations, treasury, financial planning and analysis, mergers & acquisitions, and corporate governance. Melissa previously served as VP, FP&A, IR and Treasury at Zynga Inc., a social gaming company. Prior to Zynga, Melissa served as VP, Corporate Development, IR and Treasury at Digital River, Inc. a global provider of enterprise e-commerce SaaS solutions. Prior to Digital River, she was an investment banker and advised companies on more than $400 billion of transaction volume at Goldman Sachs, Banc of America Securities and Foros. Melissa currently serves as a director and as chair of the Audit Committee on the Board of Image Sensing Systems, Inc. She previously served as a member of the Audit Committee and member of the Board of Directors of Digital Generation, Inc. Melissa received an AB in government from Harvard University and an MBA from Harvard Business School. As Chief Human Resources Officer, Rima helps the Qualys workforce maintain a high level of performance by serving as an employee champion and cultivating the corporate community. She brings more than 15 years of domestic and international human resources experience to the company. Prior to joining Qualys, Rima was in HR at VeriSign as part of the mergers and acquisitions group where she was responsible for investigating potential acquisitions, focusing on talent assessment, management style, cost analysis of benefits, and stock plan transfers. 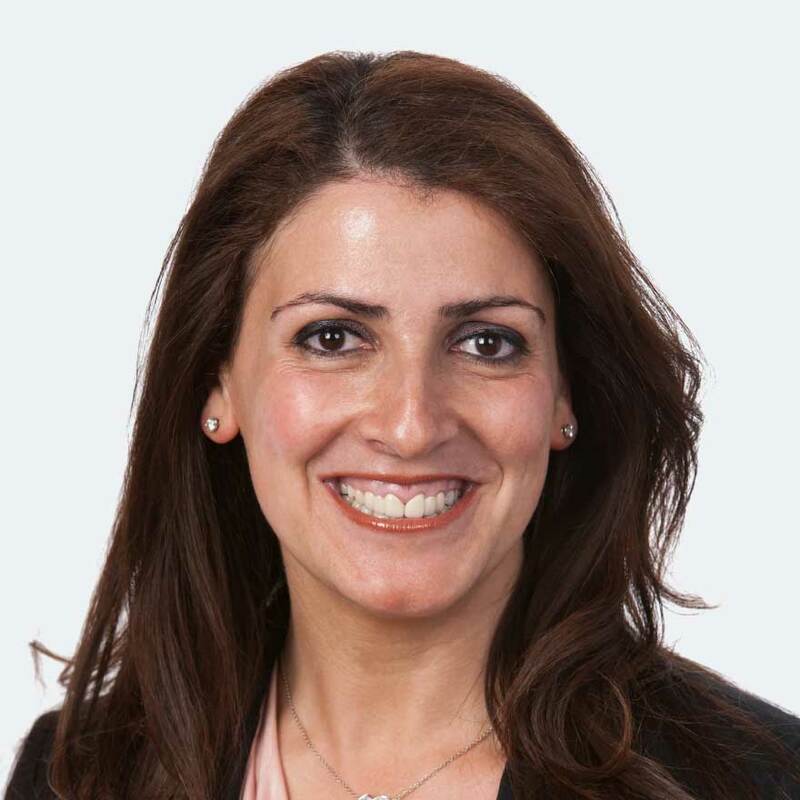 Rima joined VeriSign as part of its acquisition of Signio, where she served as Director of Human Resources, spearheading employee practices and all other aspects of HR. She also led the Human Resources departments at NetObjects, Inc. and Verity, Inc. where she played an integral role in taking both companies through a public offering. Rima holds a bachelor’s degree in business administration from San Jose State University. Bruce leads the Qualys legal team and oversees vital regulatory and governmental relations efforts. 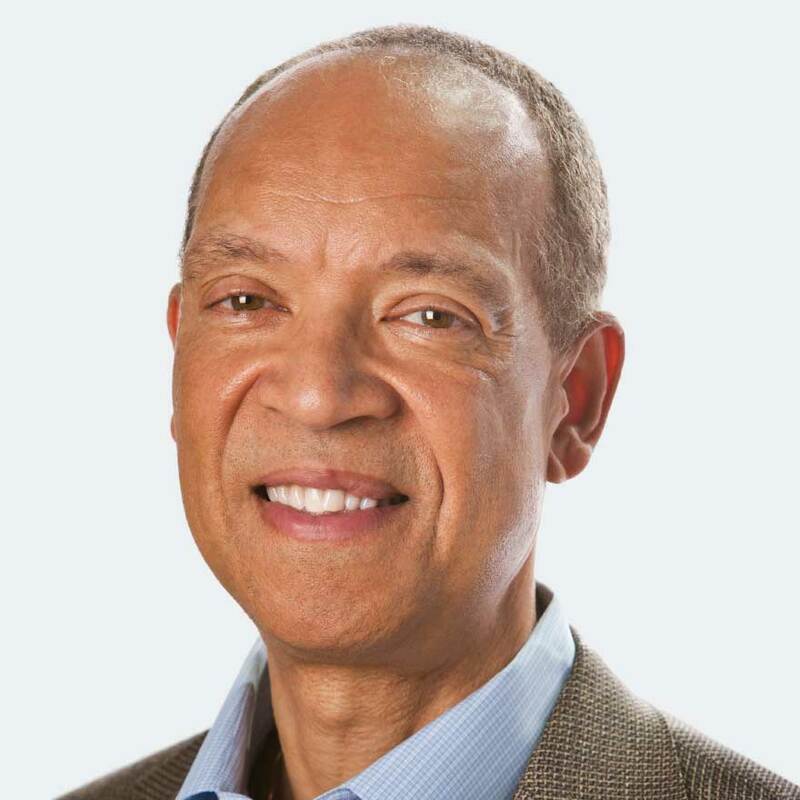 Bruce previously served as general counsel and corporate secretary at IntelePeer, Inc.; Openwave Systems, Inc.; iPass, Inc.; and AuraServ Communications. Also, he was senior vice president of federal relations and regulatory law for US WEST Communications, and vice president of public policy and external affairs for MediaOne. Further, former Colorado Governor Roy Romer appointed Bruce to serve in a cabinet postion as executive director of the state’s Department of Administration. 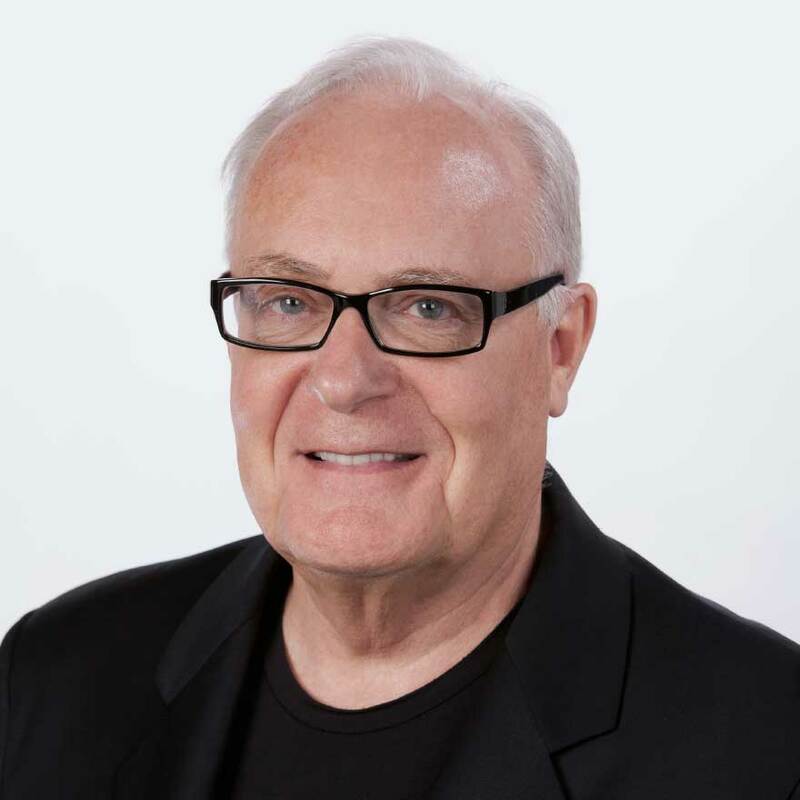 Bruce holds a bachelor’s degree in political science from the University of Oregon and earned his Juris Doctor degree from the University of Michigan Law School. He is also a member of the California (registered in-house counsel), Colorado and Oregon State Bars. As Vice President of Global Customer Support, Joe leads the team at Qualys responsible for delivering world-class, follow-the-sun technical support to support customers around the globe. Joe joined Qualys in 2012 and during his tenure with the company, he was the architect of the Qualys global technical support organization, introducing new technologies and processes to continuously enhance customers’ experience and expedite response time. He is also a key contributor to improving systematically the accuracy and scalability of the Qualys Cloud Platform. 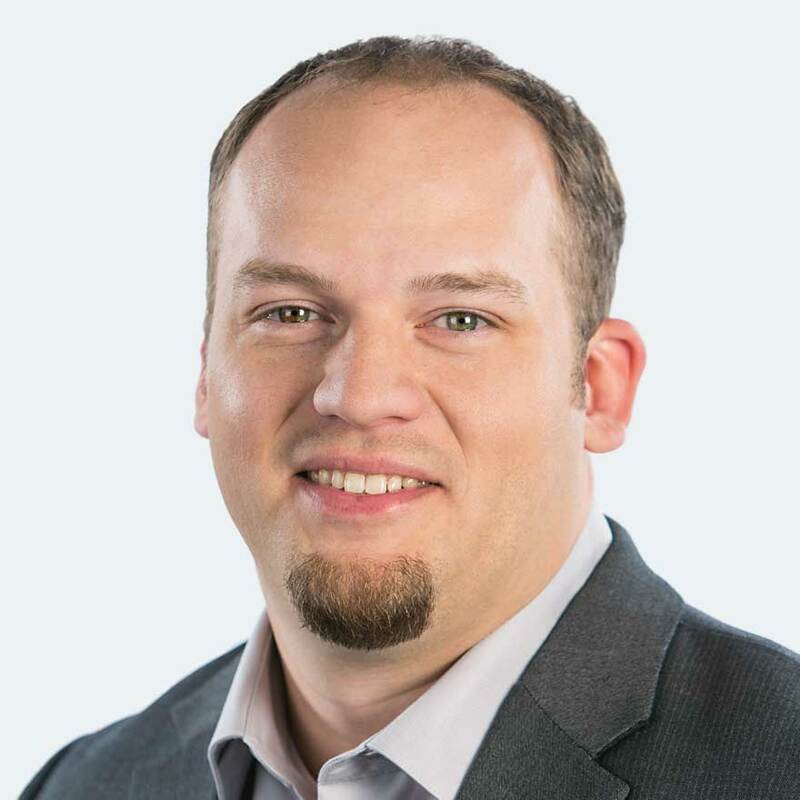 Prior to joining Qualys, Joe worked for 13 years as an electronic warfare specialist in military intelligence and reconnaissance - both as active duty Air Force and as a contractor with L-3 Communications. He led a team that maintained a multi-billion dollar fleet of aircraft fitted with cutting-edge and ever-changing technologies. Karun leads Qualys’ worldwide strategic alliances and channel partnerships with MSSP’s, VAS partners, consultants and resellers. A computer engineer with a passion for cybersecurity, he has been at Qualys since 2013, supporting and helping grow its business with channel partners globally. Today, Qualys powers security and compliance solutions for the majority of MSSP’s in Gartner’s Magic Quadrant for Managed Security Services. 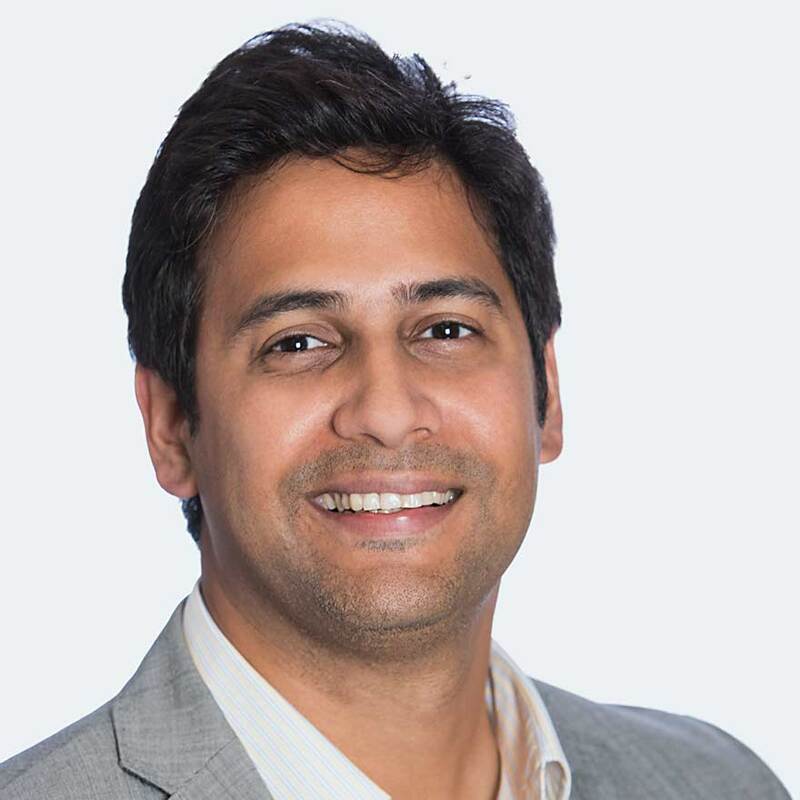 He has been a cybersecurity and cloud advocate since his early days at HCL Technologies, one of the large global systems integrators, where he ultimately led cybersecurity pre-sales and business development for North America . 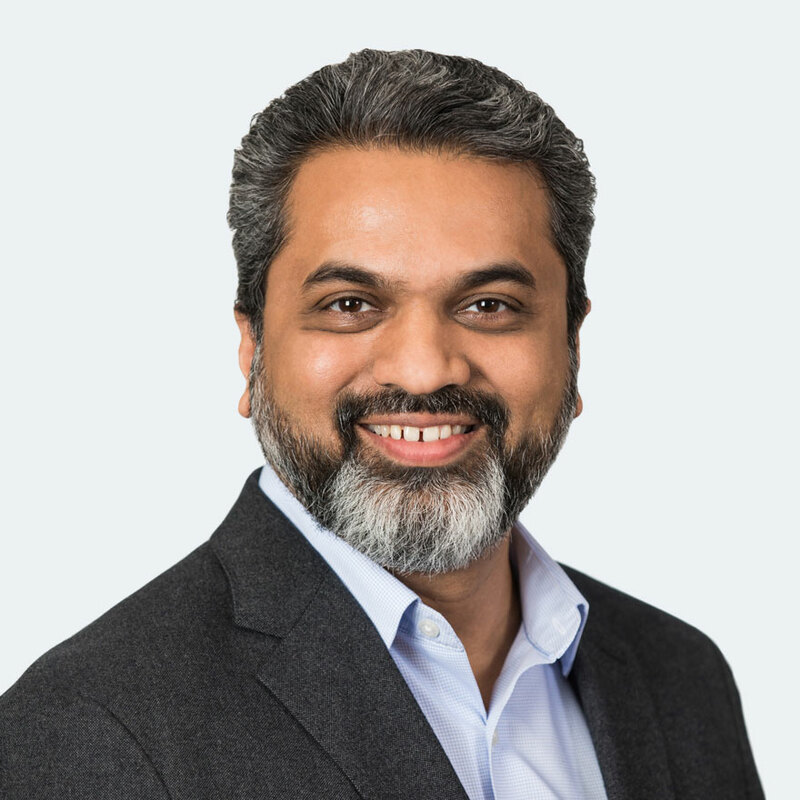 Karun’s experience includes advising CIO’s and CISO’s of large fortune 500 organizations on adapting cybersecurity programs for the digital and hyperconnected age. He has a bachelor’s degree in computer engineering from the University of Pune and a post-graduate Management degree in Business Administration (M.B.A.) from Amity University, India.